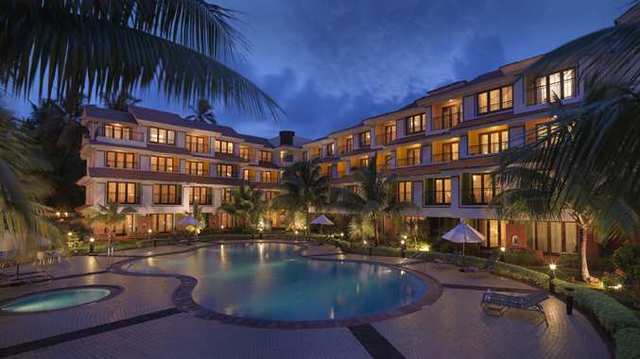 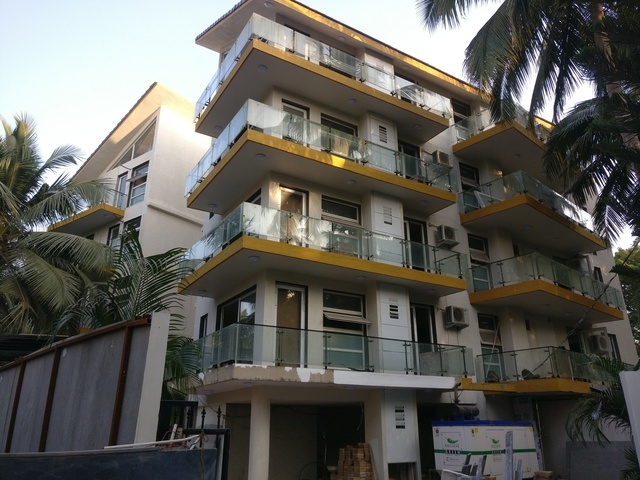 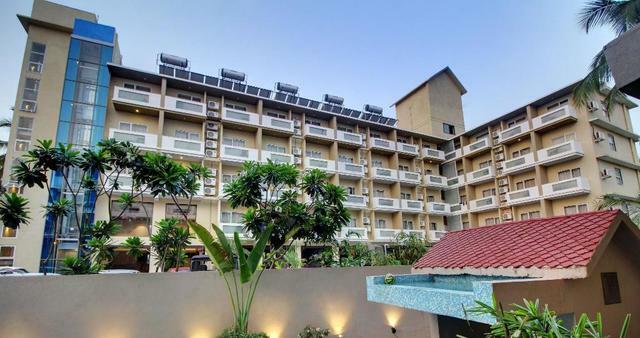 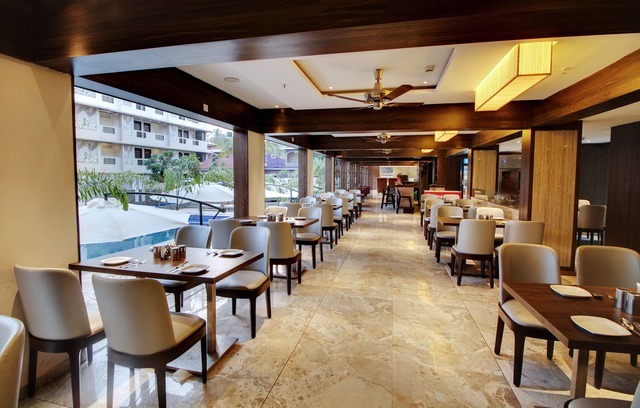 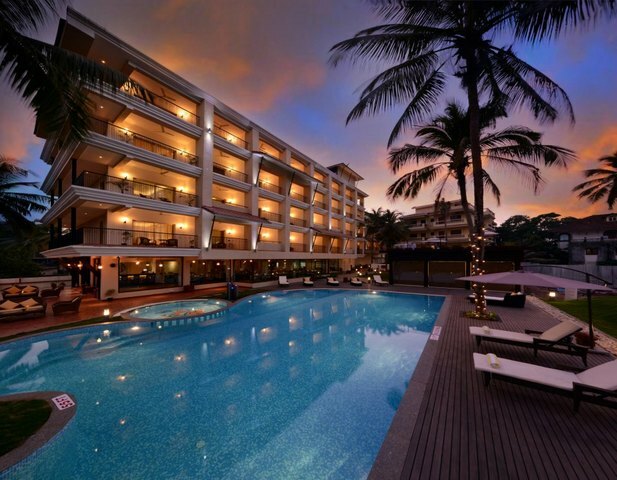 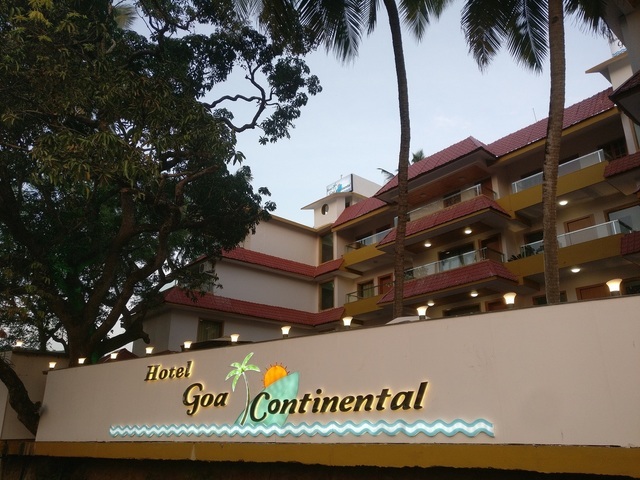 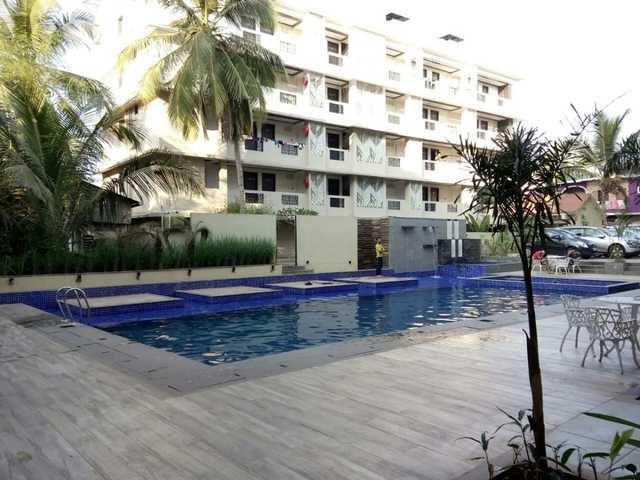 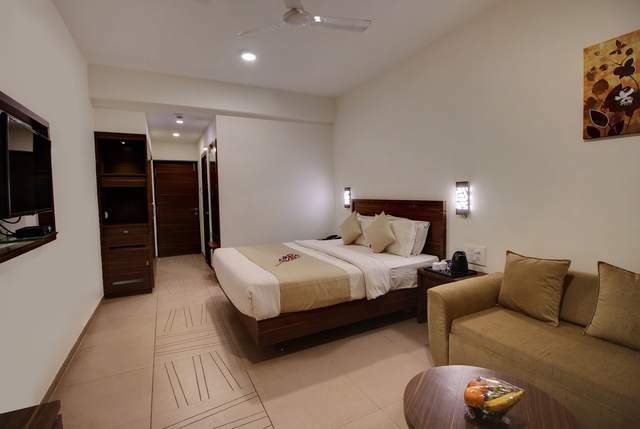 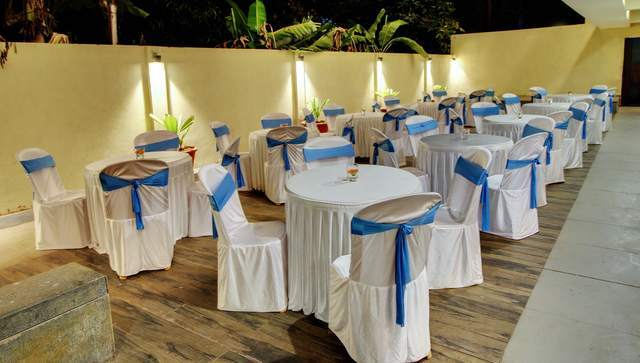 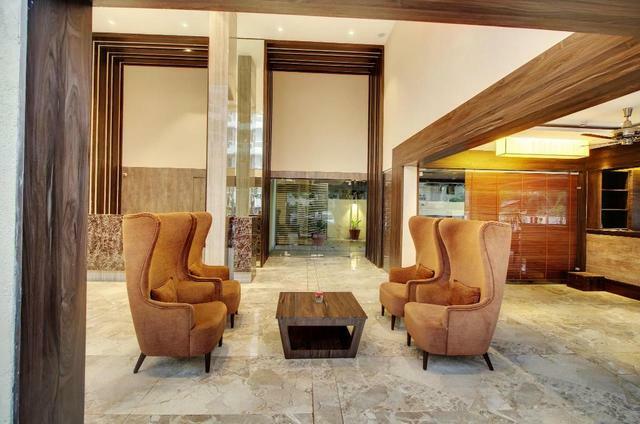 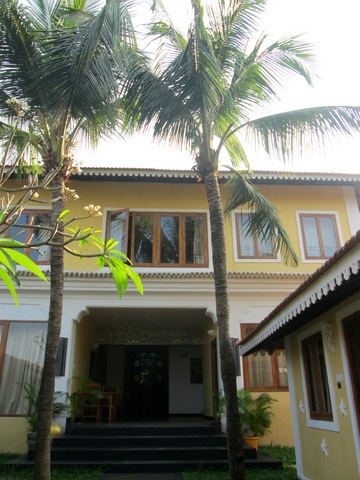 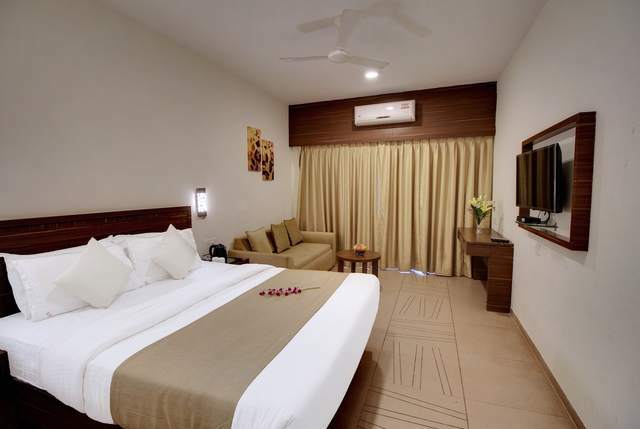 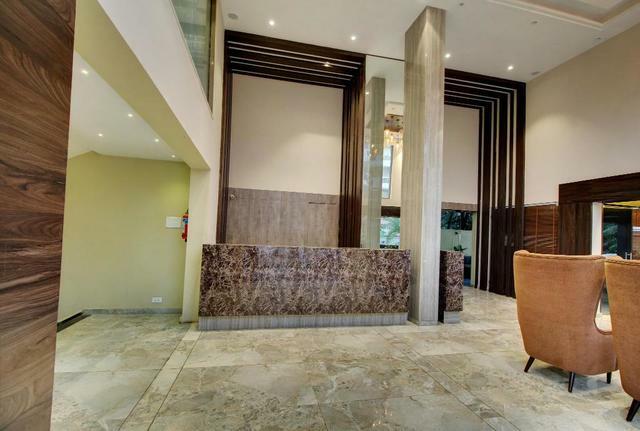 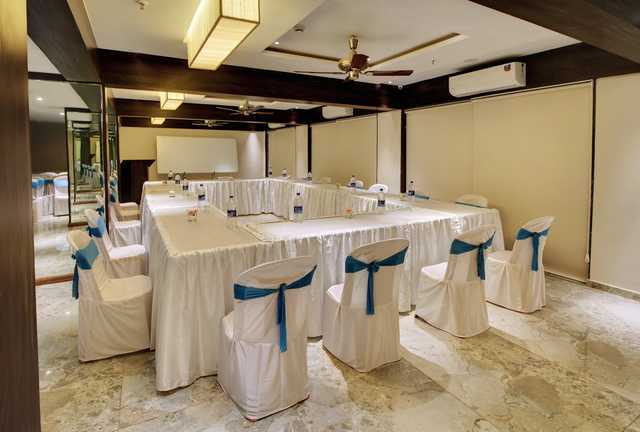 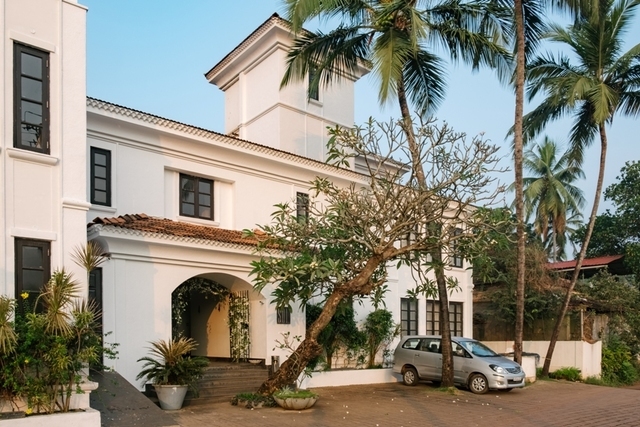 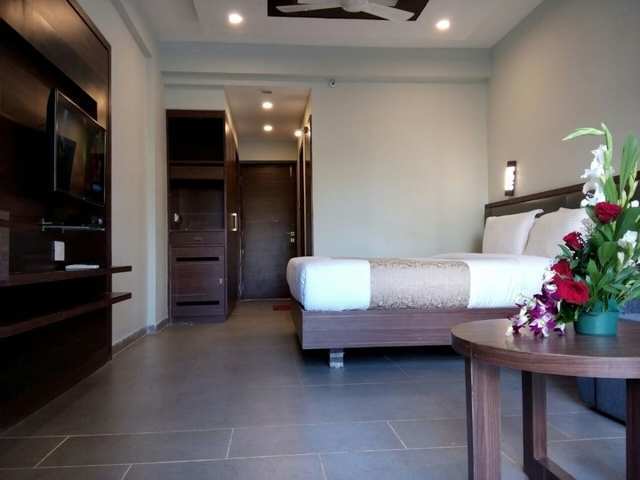 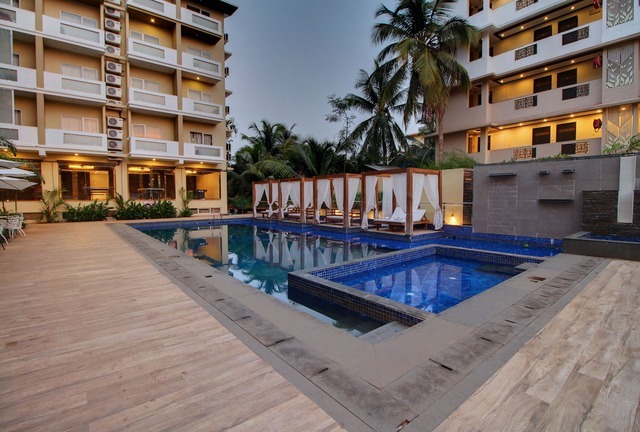 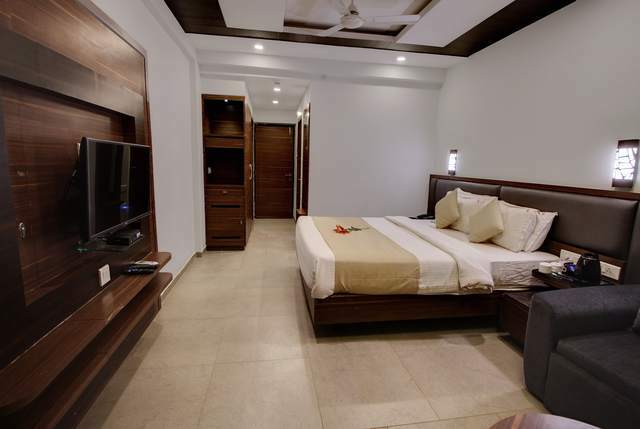 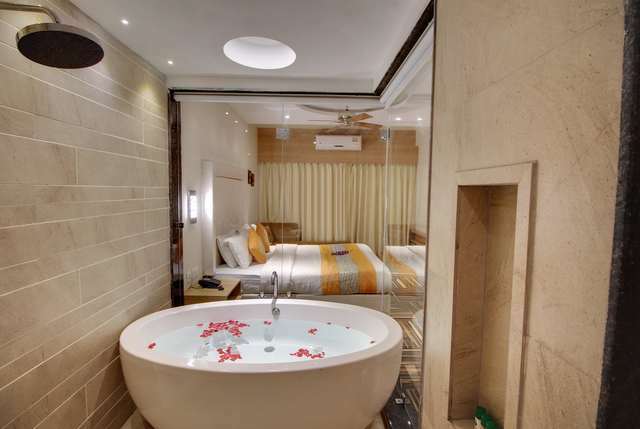 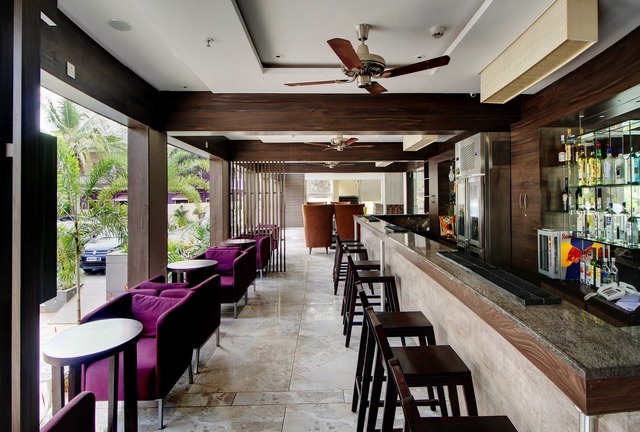 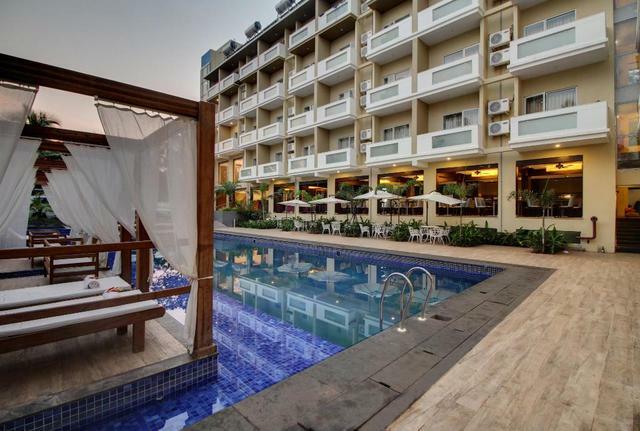 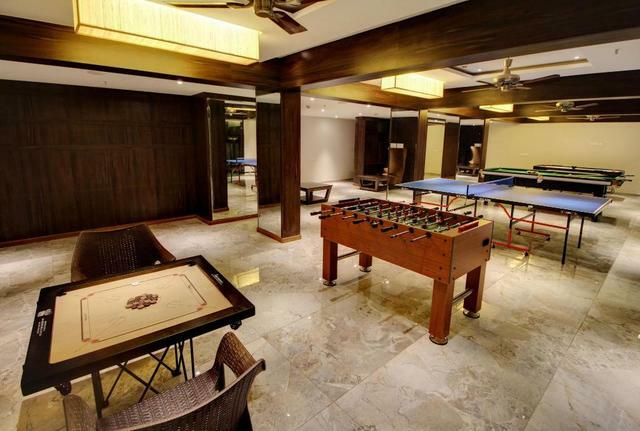 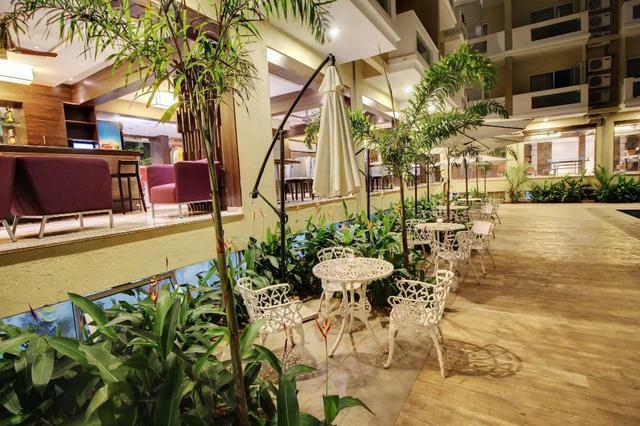 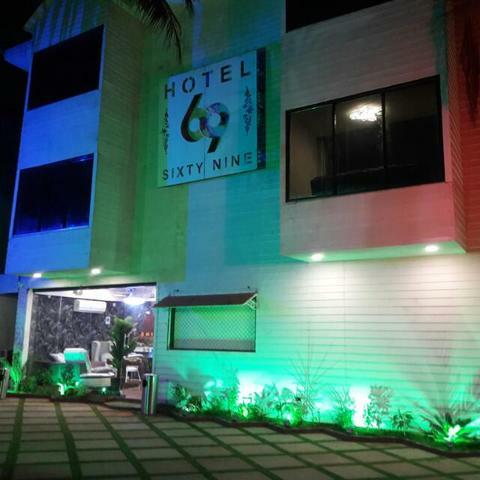 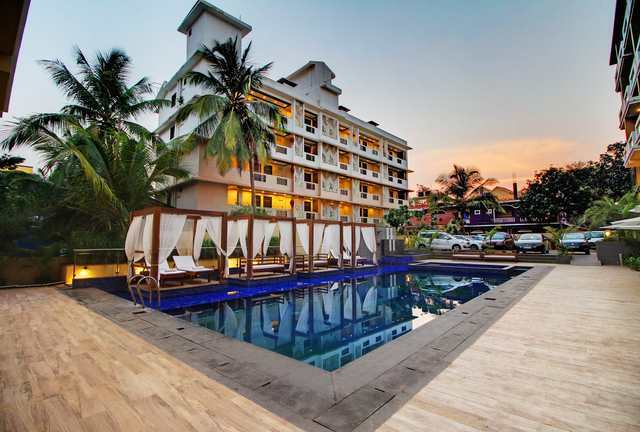 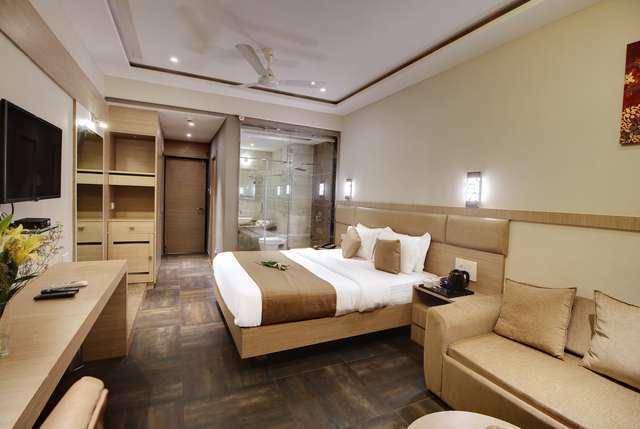 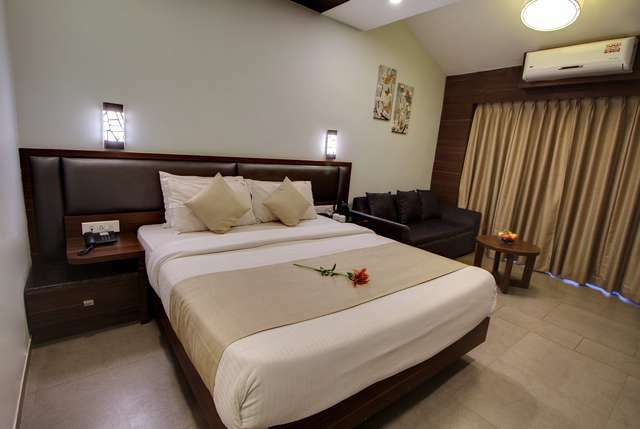 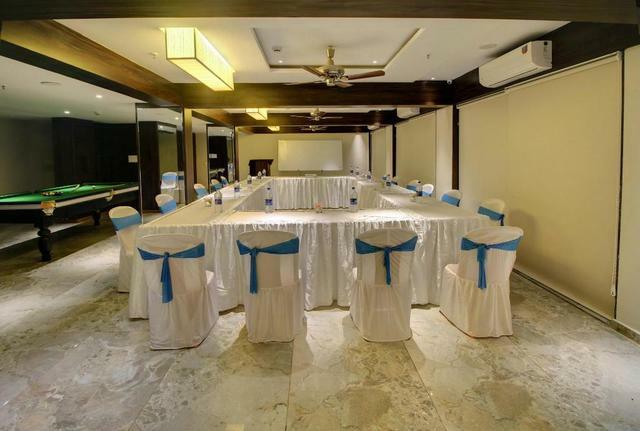 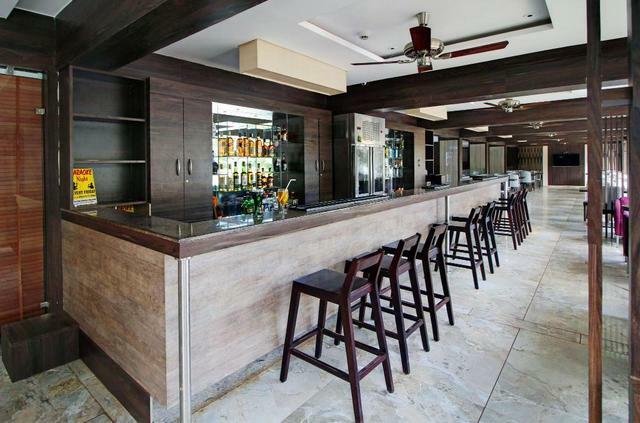 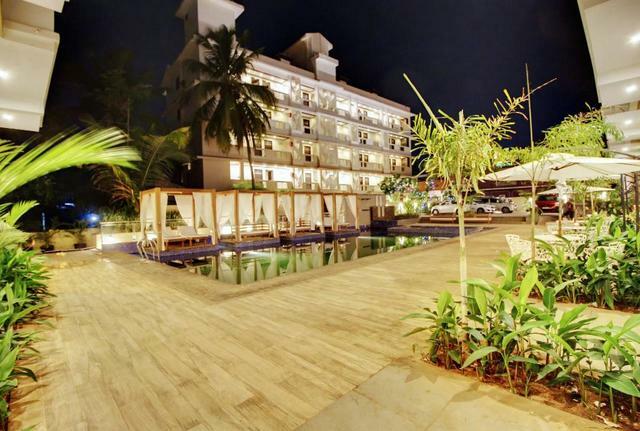 Within 2 km from the popular Calangute Beach, Rahi De Grand Riviera is one of the polished, luxury hotels in Goa offering gracious accommodation to visitors travelling to Goa on vacation. 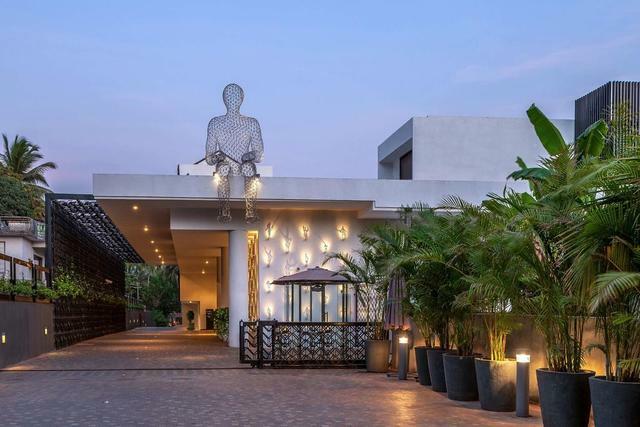 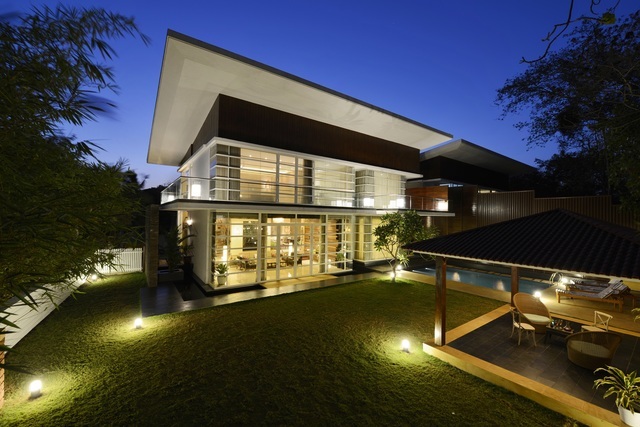 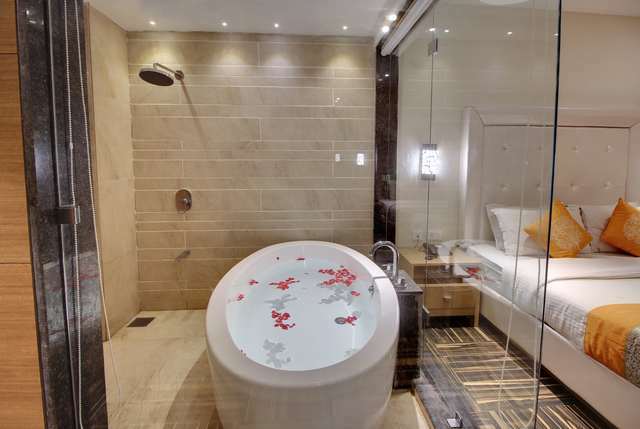 Featuring a distinct global lifestyle, the 3-star accommodation is a part of the Rahi chain that is known for its one-of-a-kind stay experience with facilities & services of the likes of floating restaurant, scenic villas, luxurious rooms, outdoor swimming pools, and much more. 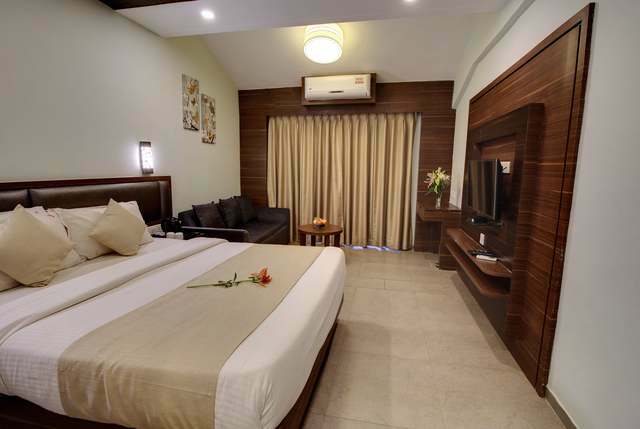 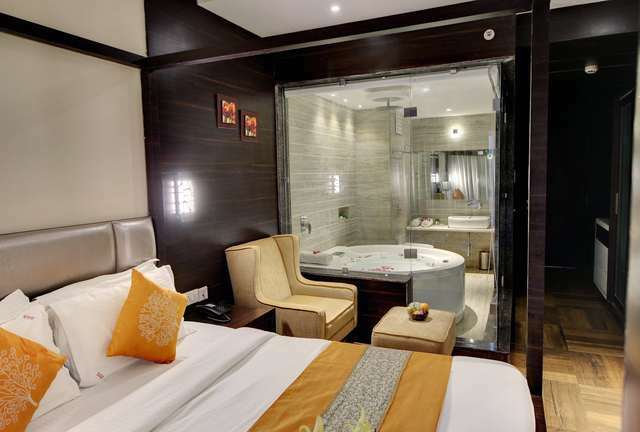 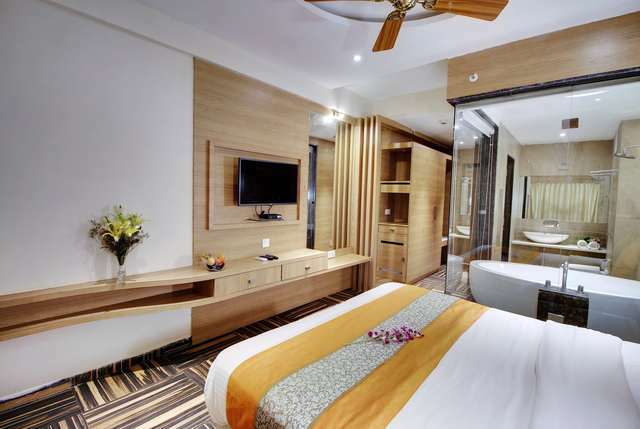 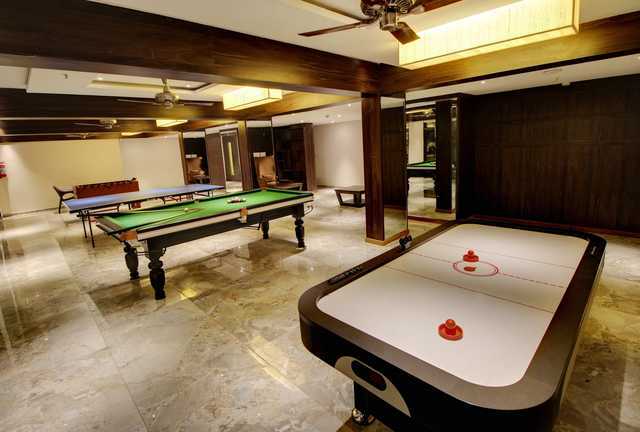 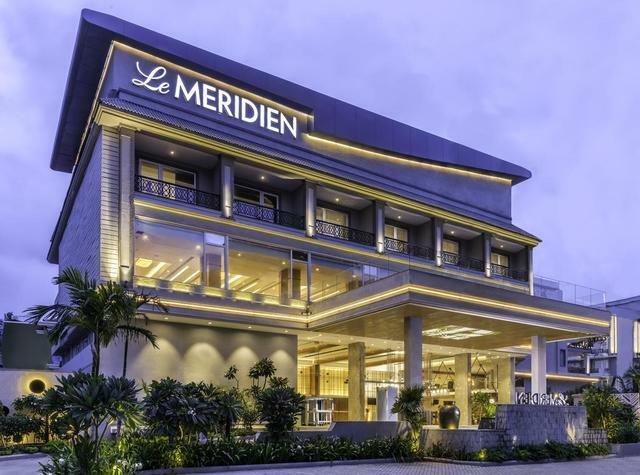 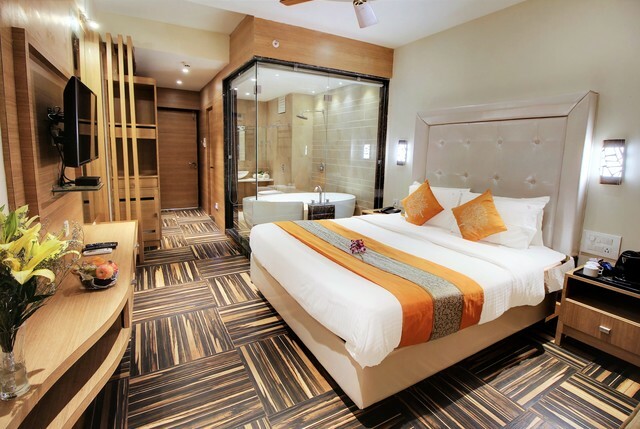 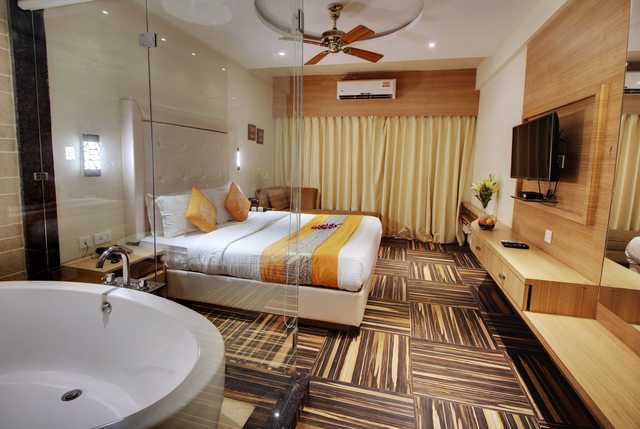 Each of the spacious rooms is stylishly decorated, well-appointed, and well-equipped with all the required facilities and amenities. 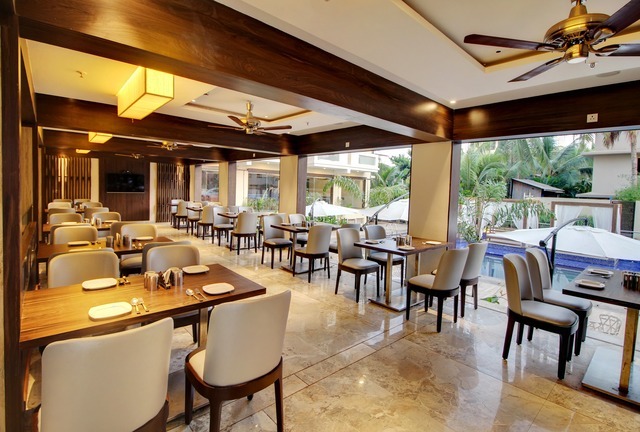 Explore a signature dining experience at the on-site restaurant with epicurean delights prepared by chefs from around the world including the popular Goan and North Indian cuisines.